For a few weeks, I have been really wanting to get myself a bit more organised where my blog is concerned. I have notebooks coming out of my ears but I have been on the lookout for an organiser that was tailored specifically to include all of the things I would need to list and schedule in regards to blogging. After a few extensive searches of the internet, I was no closer to finding the kind of thing that I was looking for – that was until I came across Everyday Enchanting on twitter. Nina runs a gorgeous lifestyle blog as well as an Etsy shop of her lovely designs. I came across her free (yes free!) 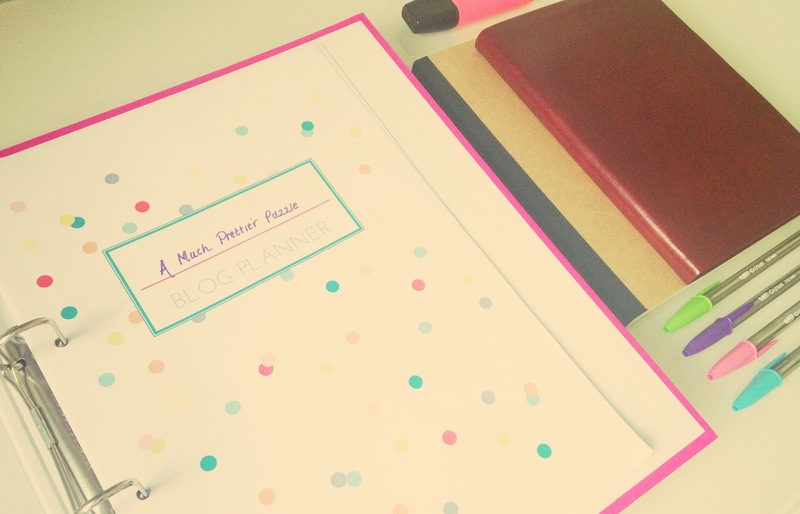 downloadable blog planner and fell completely in love. The planner comes complete with a yearly view, monthly view (which is the one you can see above covered in post its!) and a weekly view so you can plan your posts to your hearts content. It also features lots of additional helpful features such as little check boxes in the weekly view so you can record when you have shared your posts on all your social media channels and personalisable checklists for any additional things you might need to keep track of such as events or PR samples. 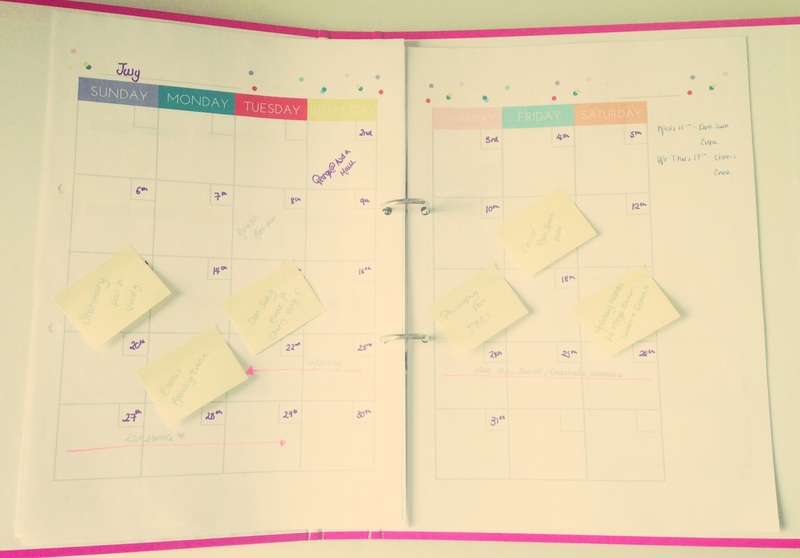 In possibly what is the best timing ever, the same week that I came across this little gem of a blog planner an email dropped into my inbox from Viking Direct, asking me if I wanted to review some of the huge range of stationary they have an offer. 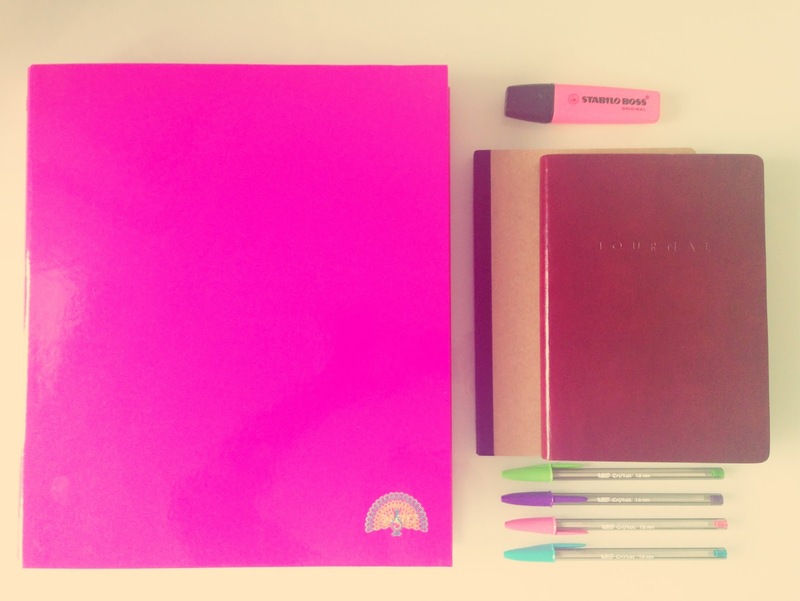 To help me use my new found planner I chose this simple pink ringbinder, a set of mini post it notes and a pack of four pastel coloured biro pens. Viking also kindly threw in a few extra goodies including a Cadbury’s snack pack (see ya holiday diet!). I definitely feel a lot more on top of my blogging now and have lots of exciting posts scheduled in for the future with the help of my snazzy new planner and stationary. I also had way too much fun colour co-ordinating everything – it’s the little things right?